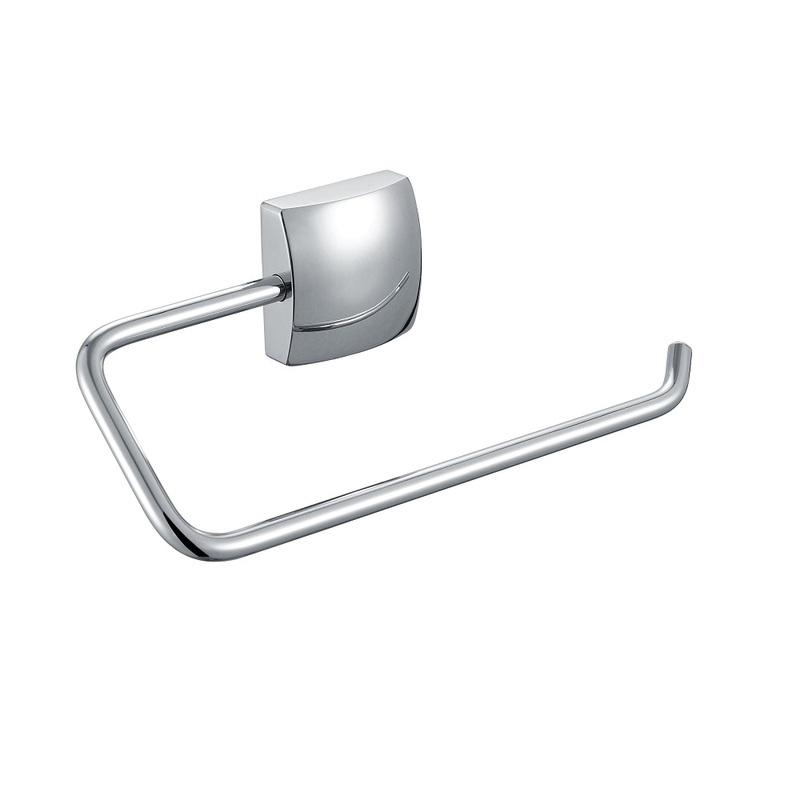 How do I choose a hardware towel bar, if you want to take a look at material first, towel bar can be used for both copper-plated and copper-polished products. If you want to take a bath, you can take bronze, stainless steel, aluminum, iron or even plastic products. Quasi-electroplating coating can not only make the surface of the product fine and uniform, but also avoid oxidation and rust in the humid environment.Take a look at the surface of the towel bar. If it is not fizzy, evenly coated, you can take it. Products processed by strict process standards often go through complicated mechanical processing, polishing, welding, inspection and other processes. The products are not only beautiful in appearance, good in performance, but also have excellent hand feeling, even, smooth and flawless. Want to remember nurturance often the habit that opens a window, such not only can maintain the air of the bathroom expedite, and the body health that also conduces to family, absorb a few fresh air more. 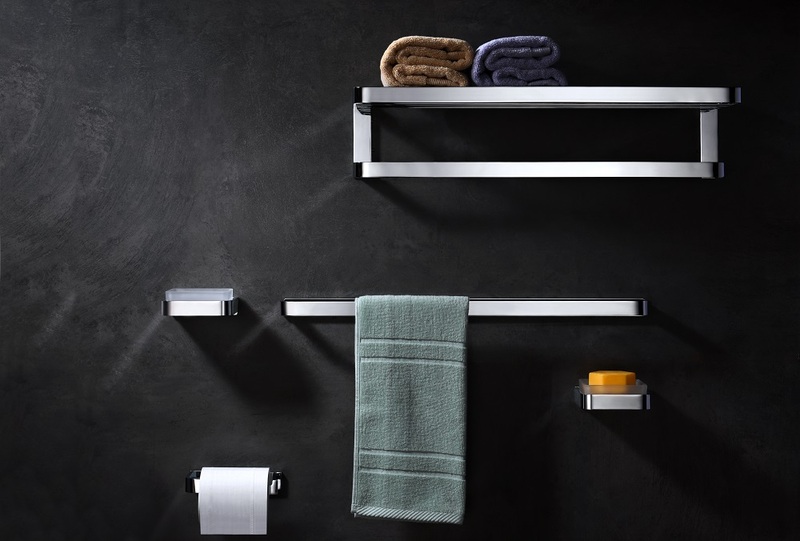 The surface of towel bars will often be scrubbed with soft cotton cloth and water to make sure the towel is shiny. Do not use corrosive acid or alkali solutions and do not wash with detergent.Remember every time clean, must be used to wipe the water stains, otherwise the surface of the pendant may appear water stains and dirt. For stubborn dirty, surface dirty film and besmirch that remove hard, use gentle liquid cleaner, colorless glass cleanser or the cleanser that does not contain abrade effect to wait for cleanness, clean with clean water next clean bibcock to remove all clean bibcock to remove all cleanser and soft cotton cloth wipe dry.